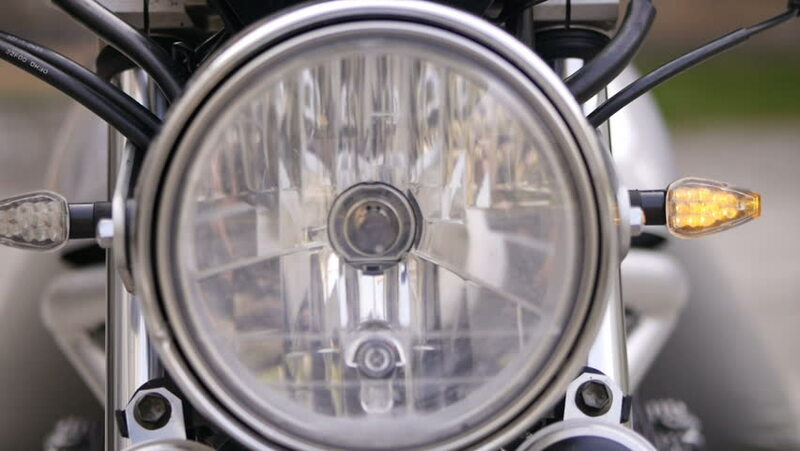 Close-up of the headlight on the front of motorcycle. Switch on turn signals on a motorcycle. hd00:29Belt drive. Metal shaft as it turns close up. hd00:10MOSCOW, RUSSIA - MARCH 10, 2015: Steering wheel of luxury motorboat. International boats and yachts exhibition, "Moskovskoe Boat Show" in Crocus expo pavillion. hd00:27Belt drive. Metal shaft as it turns. hd00:29Volgograd – November 01: Mechanic inflating car tire closeup, Tire center U PAROMA, Volgograd, Russia. November 01.2012.
hd00:08Closeup of a biker's hand on the left grip of the motorcycle pressing the front wheel brake. lever. hd00:09Closeup of a biker's hand on the right grip of the motorcycle pressing the front wheel brake. lever.